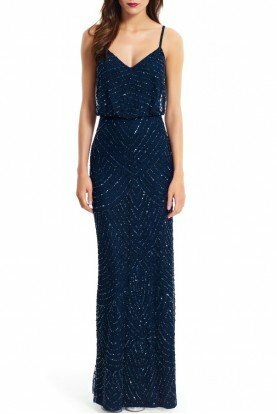 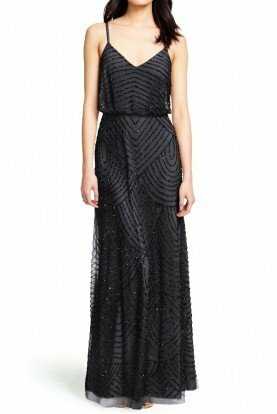 Get ready to shine in this fabulous cocktail dress by Primavera. 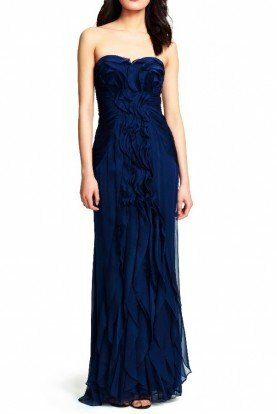 This sleeveless dress has a V-neckline and fitted silhouette. 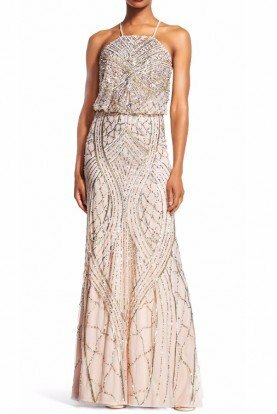 Sequins create an ornate sparkling look throughout the dress. 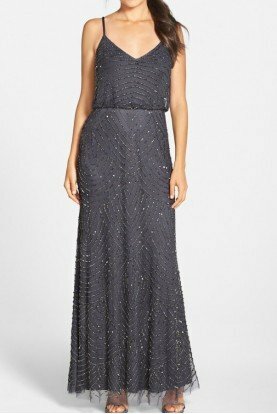 The skirt is straight and finishes with a mini hem.